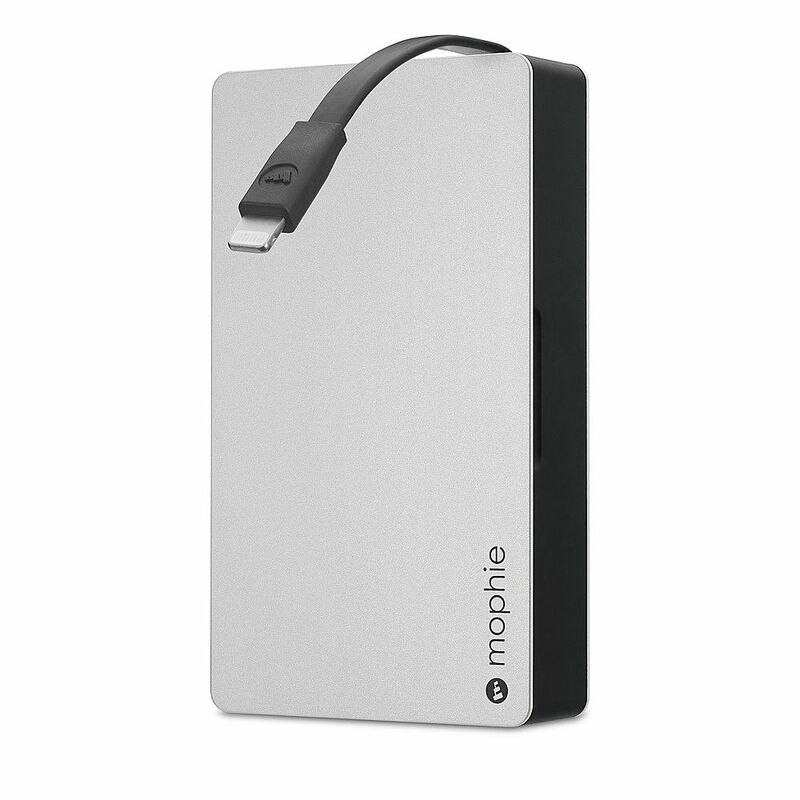 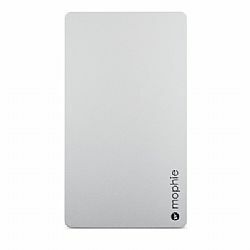 The mophie powerstation plus features a first-class aluminum finish, premium feel, and delivers up to three times extra battery to extend the life of your iPad, iPhone, or iPod. 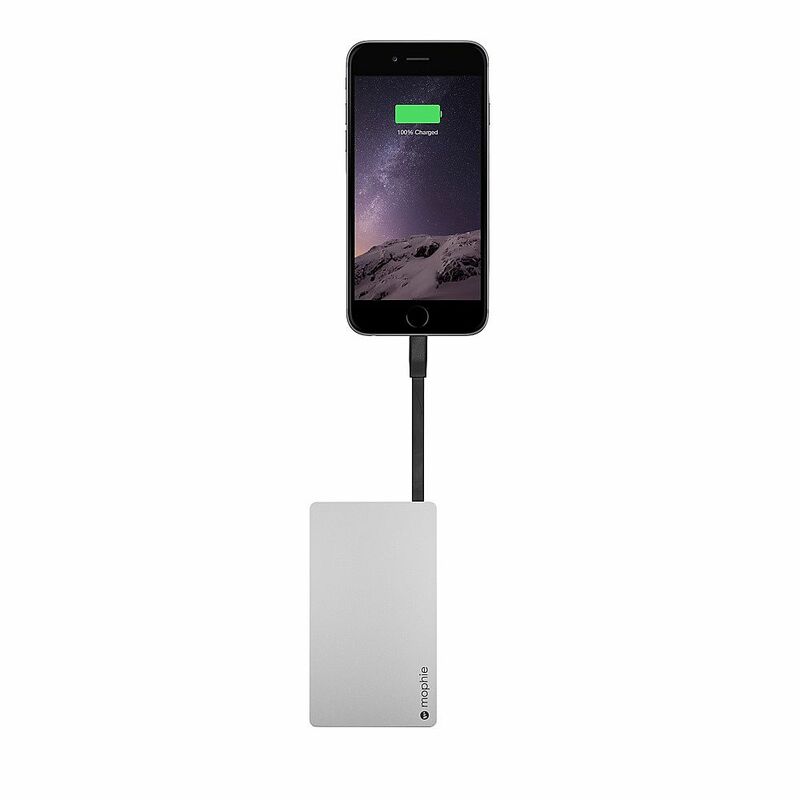 Charging on the go has never been easier. 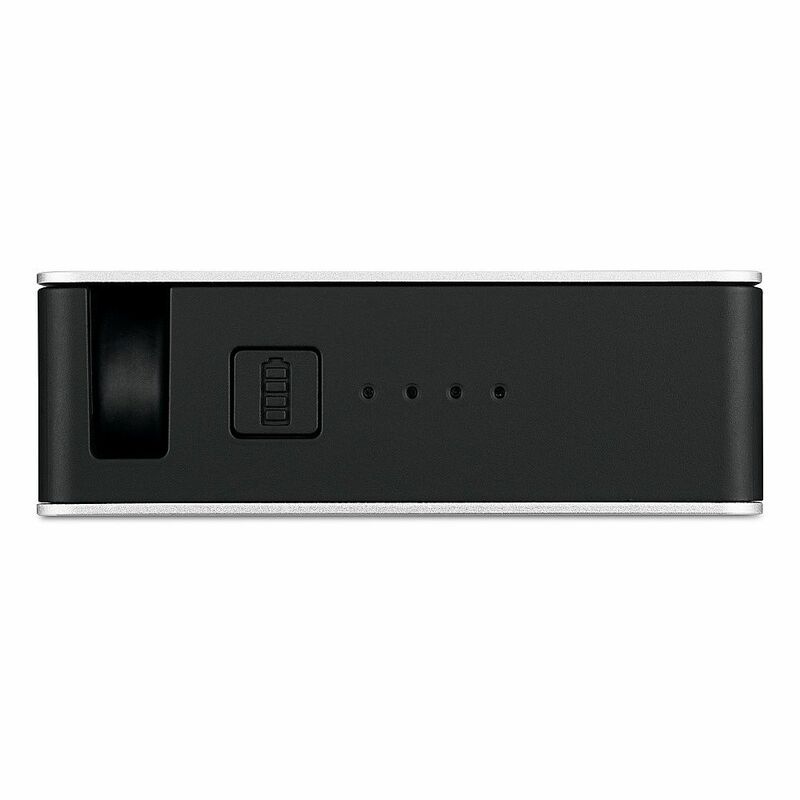 The powerstation's 2.4 amp output provides the fastest charging speed available. 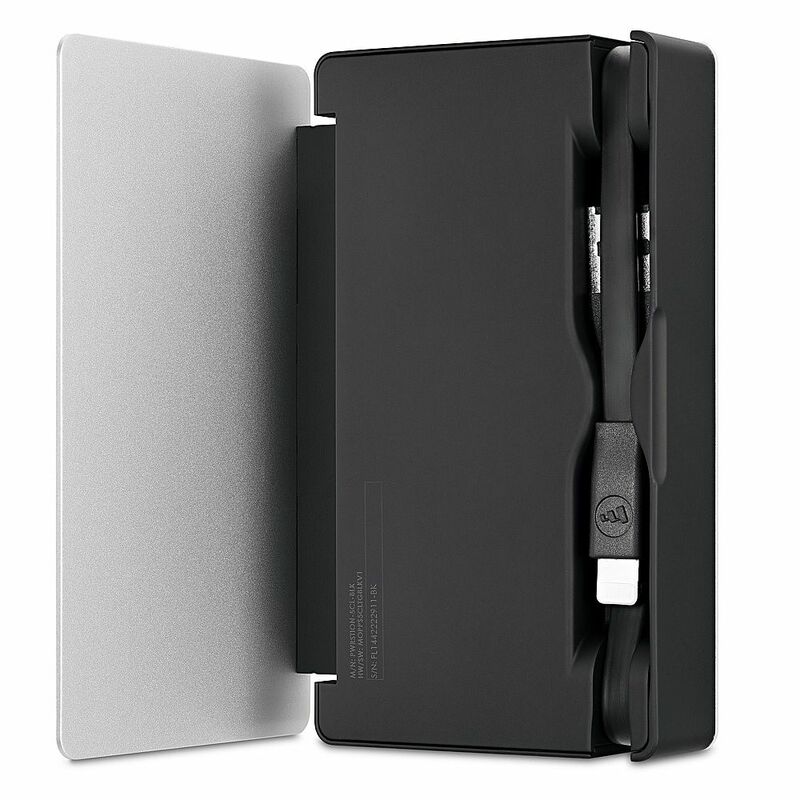 The integrated input and output cables allow you to charge and sync your devices without any additional cables, while simultaneously recharging the powerstation plus. 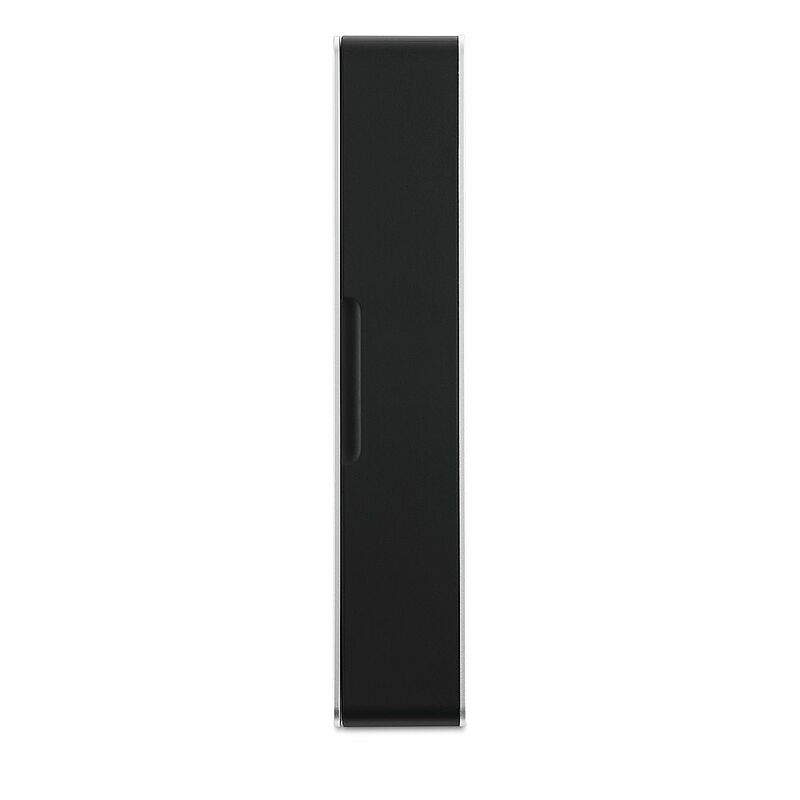 And when not in use, the cables are neatly stowed away behind the hinged door for a clean and compact aesthetic.